Galina joined BAGLY in August 2017 as the Health Programs Coordinator. At BAGLY, she works to maximize clinic efficiency and increase access to judgment-free sexual health education. Alongside the Registered Nurse, Kathy Keegan, Galina assists in clinic operations, patient intake, phlebotomy, risk assessment interviewing, harm reduction, and biological sample management. Prior to joining BAGLY, Galina worked for Planned Parenthood of Southern New England as a clinic assistant. There she was routinely involved in direct patient care, including but not limited to phlebotomy, contraceptive care, education around sexually transmitted infections, as well as abortion support, counseling, and education. Before her time at Planned Parenthood, Galina was a park ranger for the State of Connecticut. Galina graduated from Wheaton College with a background in Neuroscience and Women's and Gender Studies. During her time at Wheaton she interned with the Massachusetts Mental Health Center as a research assistant and was involved with schizophrenia research studies. Galina also held leadership positions in Emerson Feminist Perspectives House and Wheaton Women's Rugby Team. 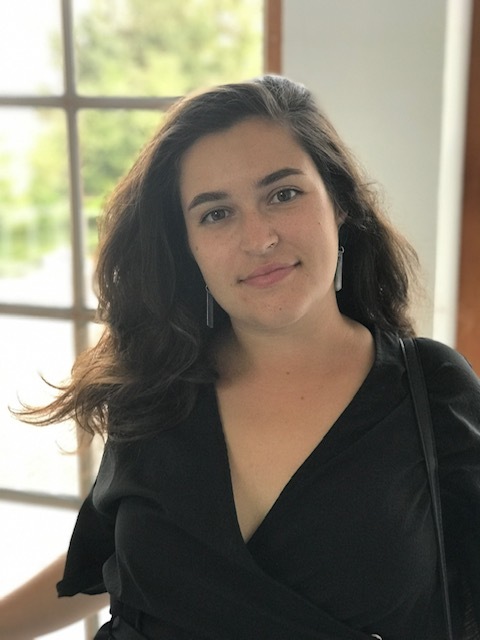 She was awarded the Landmark Leadership Award for Gender Equality by Wheaton College in 2016 and currently serves on NARAL Pro-Choice Connecticut's Political Action Committee. When not working, Galina enjoys gardening, eating unconventional foods, and thinking about the beach.